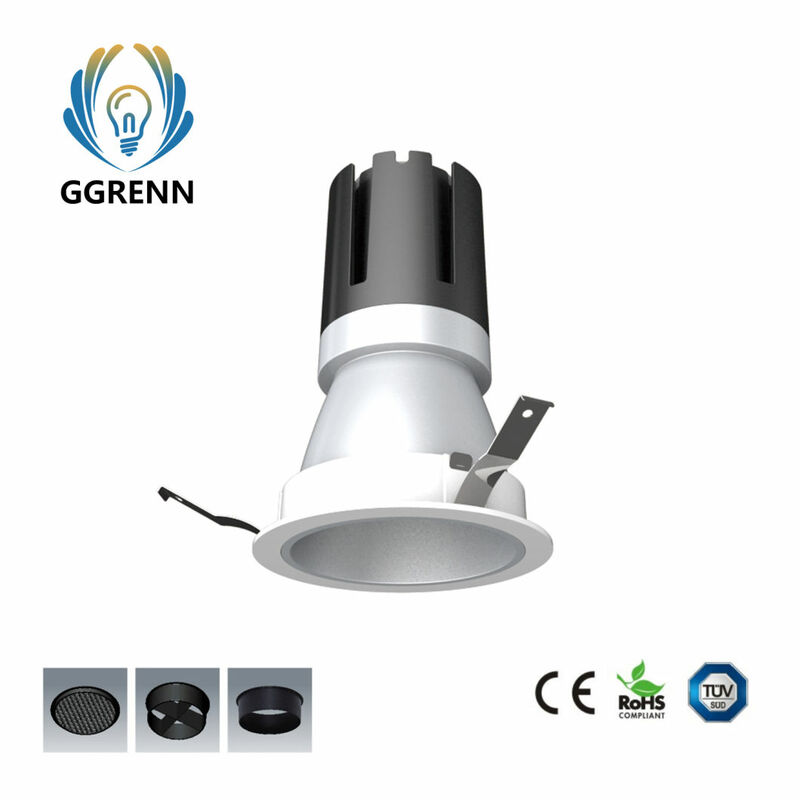 Enviromental,noÂ UV,Â niceÂ heatÂ dissipation. LiftÂ SpanÂ upÂ toÂ 50,000Â hours. VariousÂ powerÂ opitionsÂ forÂ differentÂ requirements. Â Â Â Â Â Â Â Â Â Â Â Â Â Â Â Â Â Â with the scope of the dazzling light,is called glaze. 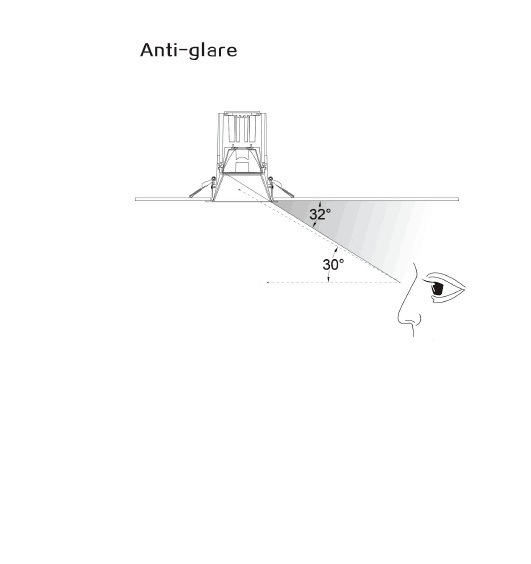 Â Â Â Â Â Â Â Â Â Â Â Â Â Â Â Â Â Â So glare problem has been controlled. Â Â Â Â Â Â Â Â Â Â Â Â Â Â Â Â Â Â Â Â Â Â Â Â Quality control,ensureÂ Â that each light source are excellent,consistent,sustained and stable color expressive force. 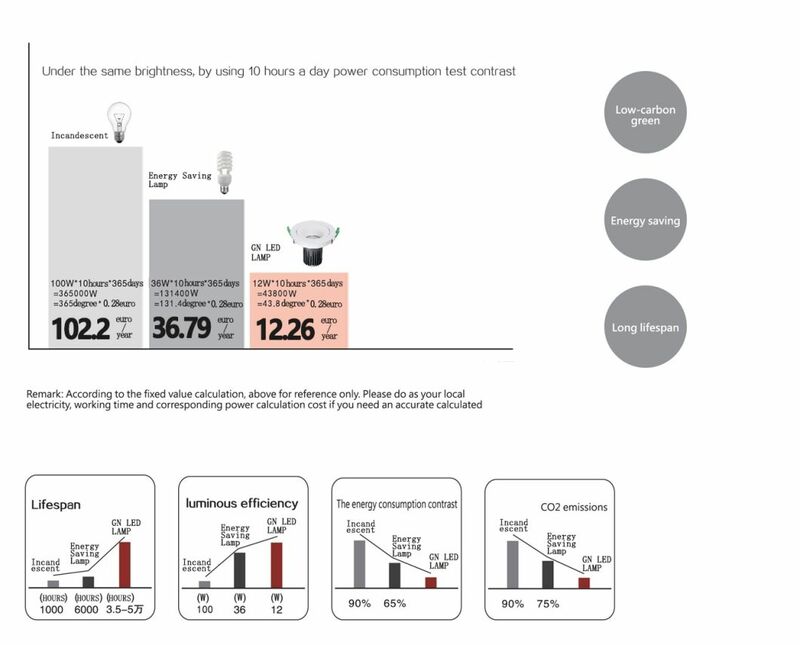 Â Â Â Â Â Â Â Â Â Â Â Â Â Â Â Â Â Â Â Â Â Â Â Â Â Low heat,steady flow,prevent light affected by the voltage fluctuation,safer,longer life of lamps and lanterns.